It’s not a huge antivirus firm. It’s not even an online service provider. But the Better Business Bureau, often called BBB, was one of the biggest advocates on Canada’s National Passwords Day. The nonprofit dedicated to rating businesses advised Canadians on how to protect their data online in this day and age of data breaches. BBB releasedwell-articulated online security tips to a local Vancouver paper on March 15, a day that reminds Canadians to keep their passwords updated. BBB, in true Hallmark style, wanted Canadians to “celebrate” the day by increasing online protection. The top tip from the nonprofit was for Canadians to change their passwords to the top three accounts they would never want a hacker to gain access too. 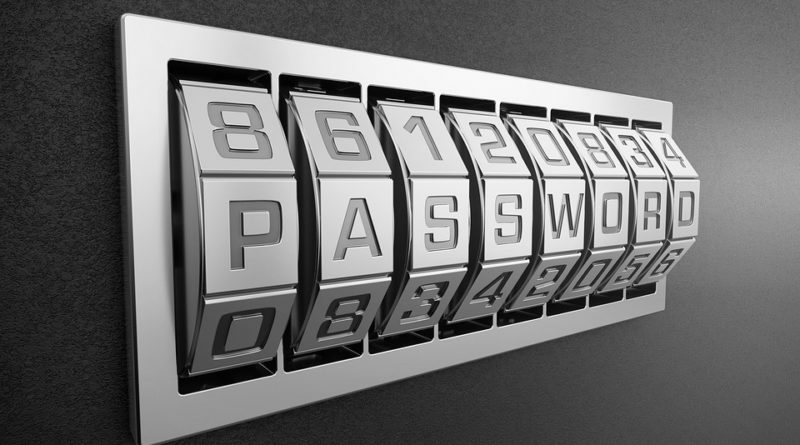 A vast majority of Canadians use similar passwords for different online accounts, BBB said. 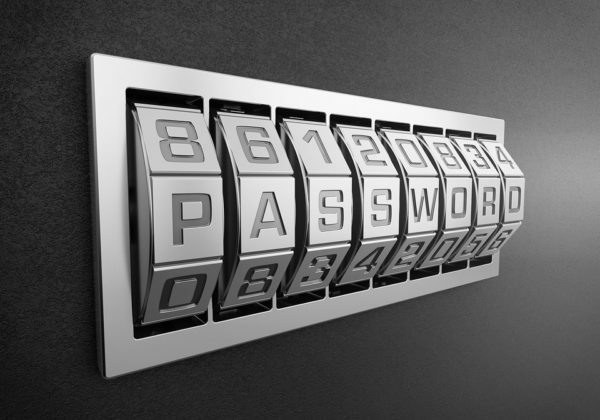 BBB warned that the average Canadian can have as many as 118 accounts using the same amount of passwords. Many of these accounts are unusedand thus vulnerable to hacking. BBB reminded Canadians that such accounts are at risk of being overtaken by scammers, who impersonate the account owner to defraud unsuspecting people. The nonprofit also brought attention to online identity theft, and how good password etiquette can prevent the average web user from becoming a victim. It also advised Canadians to close accounts they hadn’t used in over a year or so. BBB was not alone in bringing attention to cybersecurity, even on a non-holiday event. Tech experts are concerned that users are not vigilant enough to stave off hackers. The data presented by BBB regarding the lack of password safety is not unique to Canada. Most consumers online underestimate their risk of being a victim of hacking, according to tech bloggers. The reason for this is complicated. But consumers who fail to understand how their data can be used may play a role. Big tech companies, like Facebook, and certain businesses certainly understand the value of data. They harness it on platforms like social media to use in marketing campaigns. Even seemingly innocent data such as liking a political post on Facebook could drag a user into complex, allegedly vote-rigging plots as seen with the Cambridge Analytica scandal in recent times. Bloggers and tech-related platforms like ComputerRealm often try to educate users on how their online identities and data can be compromised and used. Still, people may not realize the extent to which their data can be stolen online. Young people, for starters, may not fully comprehend that the information they present to free services isn’t exactly free. Whileconsumers can claim tech ignorance, governments and large organizations cannot. According to a survey conducted by the accounting firm PricewaterhouseCoopers, insiders caused more than half of all company data breaches. That indicates a naivety on part of businesses that don’tplace enough importance on handlers of internal company data. And governments could be at fault as well. A recent report by the British National Audit Office (NAO) slammed the UK government’s national cybersecurity efforts as not delivering its money’s worth. The report comes at a time when British parliamentarians have raised concerns about foreign interference in local elections. The NAO pointed out that the British government’s cybersecurity plan, which costs close to 2 billion pounds, is largely a waste of money. The government’s strategy was spending money without meeting its own prime objectives. Part of this problem stemmed from not evolving to meet complex online security threats, the report stated. Recent developments in the cybersecurity field strongly indicate that we—as individual consumers, organizations, and even governments—are not prepared for sophisticated threats that put our online data at risk.